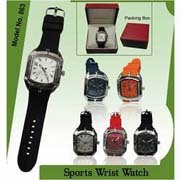 Designer Sports Wrist Watch, known for its sturdiness, optimum performance, attractive looks and long service life. Superio quality Corporate gift item which can be customised with Company or Product Logo. 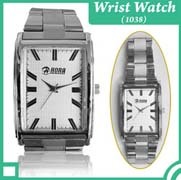 Designer Sports Wrist Watch, known for its sturdiness, optimum performance, attractive looks and long service life. 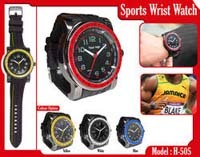 Sports Wrist Watch, thoroughly tested on set parameters before delivering them to our clients. Superior quality Wrist Watch, which is designed by our diligent professionals.